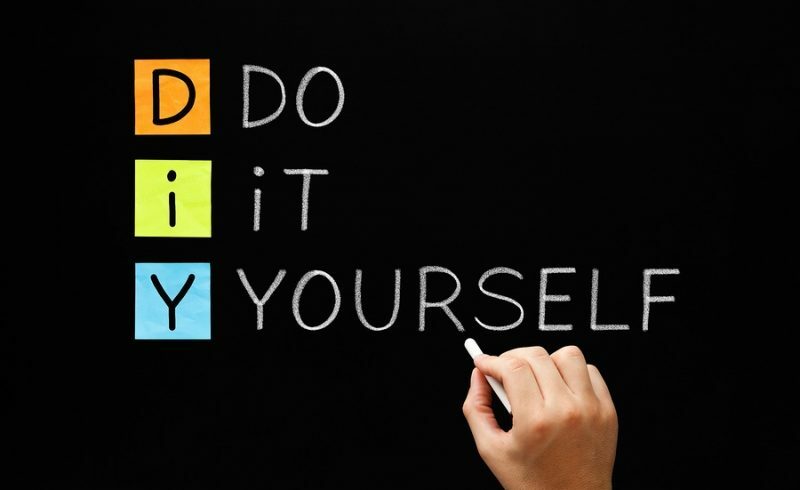 Home » Estate Planning » Do-it-Yourself Estate Planning is Cheap, but Is It Smart? Not surprisingly, lawyers who specialize in estate planning will say “no.” However, they aren’t alone, and many of the financial experts who advise against DIY estate planning don’t actually have any skin in the game—they lose nothing if you go your own way and use one of the many self-help online services that offer DIY options for estate planning. Furthermore, they offer some compelling, eye-opening reasons why you should not go online and buy a boilerplate will for $25. Do you have a complicated estate? If you have few assets and only one or two heirs, you might be able to get by with a simple estate plan. The more assets you have, and the more potential heirs, though, the more likely you will want to take advantage of professional estate planning. Heirs fight, especially when there are significant assets involved. Are you sure you aren’t missing an important issue? Small things like naming a secondary executor, in case your first choice is not available, or contingent beneficiaries can create major problems if not addressed properly. If you leave everything to your spouse but leave things at that, if you have no children or were intentionally excluding your children, where your estate will go is truly up in the air. It is likely that the county or the state will decide based on local law. Most people don’t want that. Will your will create legal problems? It stands to reason that an estate-planning profession will do a better job of avoiding legal pitfalls than will a lay person using an online form. Heirs challenge wills all the time. If your DIY online will is not specific enough, it can result in challenges that take years to resolve and slowly eat up the assets of your estate, leaving nothing for your heirs, even if the ultimate result is to give your estate to the people you intended to give it to. Assigning power of attorney to someone you trust to handle your affairs as you actually want: Even before you die, you could be left unable to direct your affairs due to illness or accident. You need to have documents that leave your affairs in the hands of someone who will do as you would. Online forms do not always grant all of the powers such a person will need to execute your wishes, including the ability to access safe deposit boxes, set up trusts, or deal with other issues not already addressed in you will. Recognizing that heir fight: People fight over money. They do it all the time, and they do it over surprisingly small amounts of money. Your will should appoint an executor who is not an heir, and the will should be designed to let the executor distribute assets in a way that will minimize bickering and, more importantly, head off legal challenges. Properly including special provisions: Many people want their assets distributed in a very particular way. Actual consultation with an estate-planning attorney is the best way to realize this goal. Odds are your estate isn’t exactly like anyone else’s. Why act like it is by getting a one-size-fits-all plan online? You can spend a little more now to avoid major problems later. You might not be around to witness those problems, but your heirs will feel the pinch of those jeans that don’t really fit. When the time comes to set up your estate plan—and it always is time to set up your estate plan—you should rely on the help of a professional, not an online website with no insight into your estate needs. 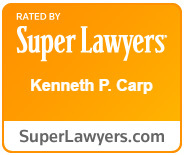 Contact the Law Offices of Kenneth P. Carp in the St. Louis and St. Charles areas. You can call (636) 947-3600 or contact us online to get the help you need.